A woman can never be “just” a woman. She is a million people in one person. 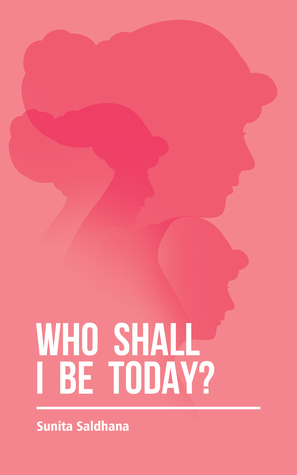 “Who shall I be today?” is a collection of poems that delves into what makes up a woman. It talks of a mother’s love and fears; a woman’s search for herself; the yearnings of the heart for that someone special. It tells of the hurt and pain that love brings, and the courage to pick up the pieces and start over again. You will find tears and smiles, pain and pride. You will find fear and courage, nostalgia and anticipation. You will find woman in all her avatars. 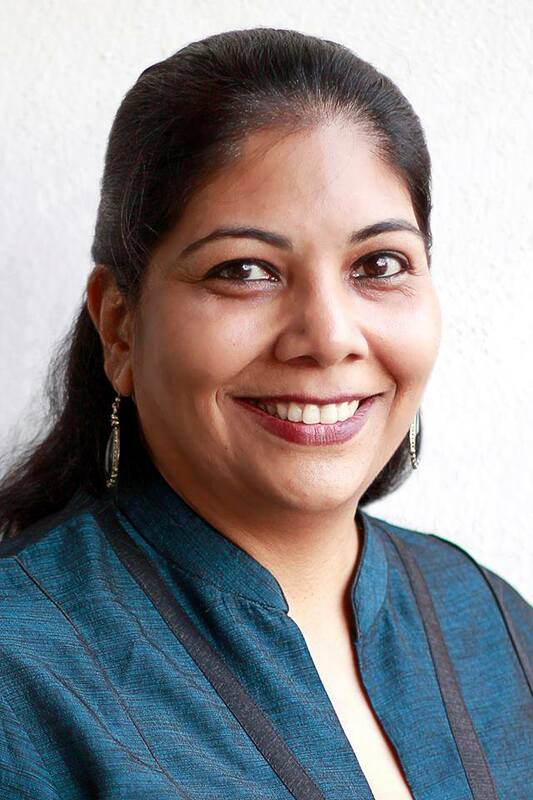 “Who shall I be today” by Sunita Saldhana is something written from the heart. It is a celebration of womanhood. It is guaranteed to touch the soul of every woman who reads it. “I am a writer and a trainer. I have been writing for more than 35 years now. Besides writing for my own blog, sunitasaldhana.com, and thequillofthephoenix.wordpress.com. At “The Know & Grow Learning Centre”, I conduct creative writing workshops and courses as well as work with kids and adults on their life skills.